Regular Market Watch readers know that I get excited when I see something that I haven’t seen before, let alone never heard of. 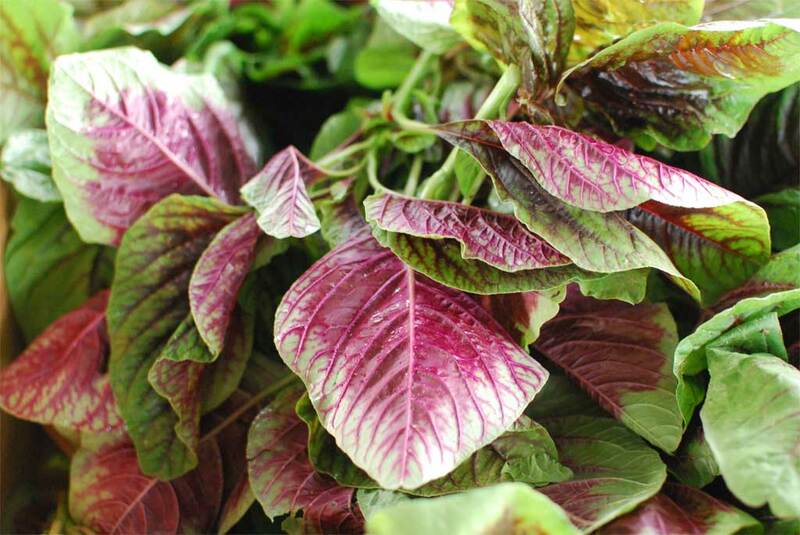 Callaloo is also known as amaranth, which I have heard of. Callaloo is also the name of a dish made with this leafy green and is very popular in the Caribbean. It’s similar to spinach, the man at Bradley Farms told me, though when you cook it the color will leach out and stain the rest of the food. I’m looking forward to finding out.